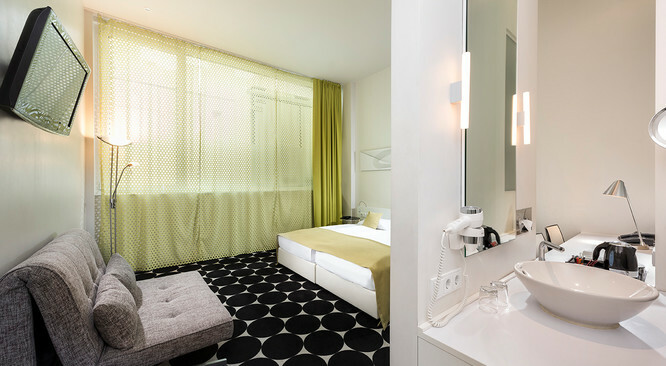 The Mark Apart Hotel offers great standard hotel rooms in the center of Berlin. The single rooms have a bathroom with a shower, WC, hair dryer and cosmetic mirror, as well as flatscreen TV, radio, telephone and WiFi internet access. The standard single room is 16.5 m² in size. Mark Apart Hotel offers great standard hotel rooms in the center of Berlin. The double rooms have a bathroom with hair dryer and cosmetic mirror as well as flatscreen TV, radio, telephone and WiFi internet access. The standard double room is 13 to 28 m² in size. 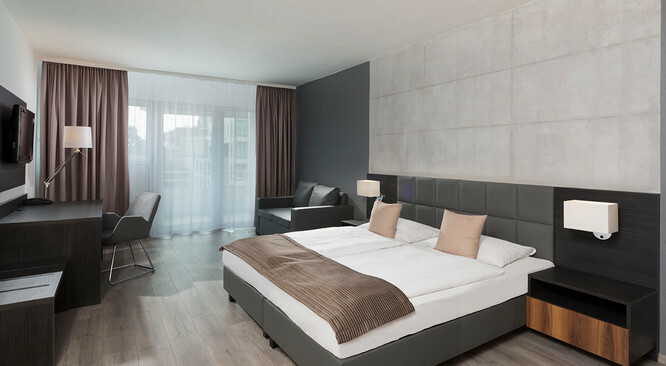 Modern equipped single-bed hotel rooms in our Mark Apart Hotel Berlin. The air conditioned business single rooms provide a bathroom with a shower, hairdryer and cosmetics mirror, as well as a flatscreen TV, telephone, PC, Fax connection and WiFi internet access. The business single room is 12.5 m² in size. 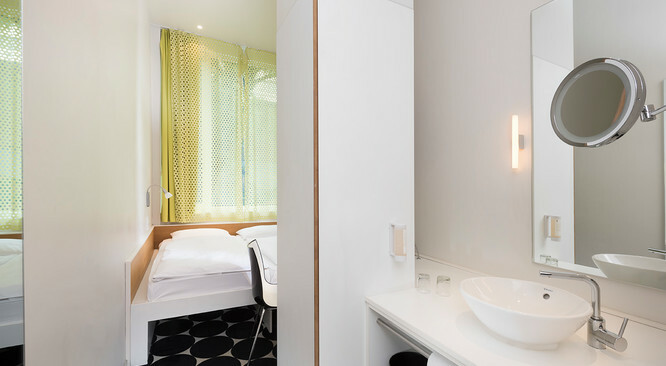 Mark Apart Hotel in Berlin offers great standard hotel rooms in the center of Berlin. 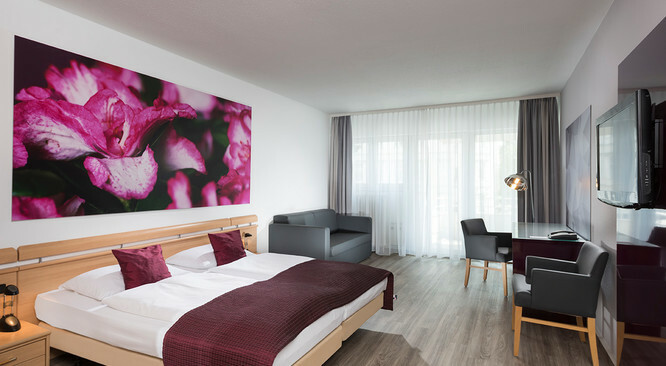 The air-conditioned business double rooms provide a bathroom with a hairdryer and cosmetic mirror, as well as flatscreen TV, coffee and tea facilities, telephone, PC, Fax connection and WiFi internet access. The business double rooms are 28.5-33 m² in size and some of them have a balcony. 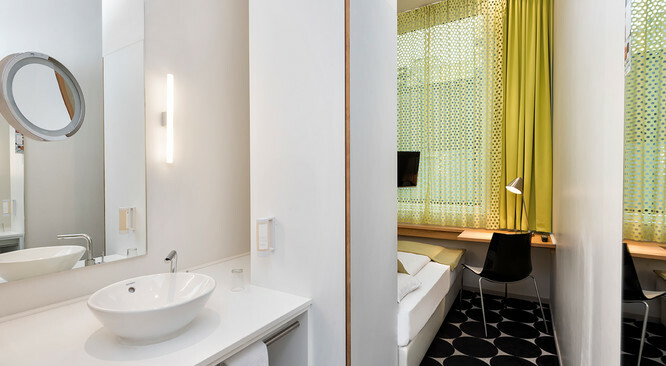 Mark Apart Hotel in Berlin offers great standard hotel rooms in the center of Berlin. The triple rooms have a sofa bed for the third person, a bathroom with a hair dryer and cosmetic mirror, TV, radio, telephone and WiFi internet access. The standard triple room is 33 m² in size and has a balcony. 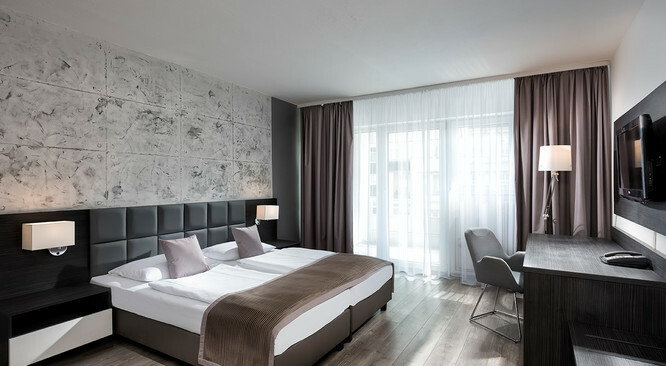 The Mark Apart Hotel in Berlin offers stylishly furnished superior hotel rooms in the center of Berlin. The double rooms have a bathroom with a hair dryer and cosmetic mirror, as well as flatscreen TV, radio, telephone and WiFi internet access. The superior double room is 28 m² in size and has a possibility for a third person with an extra bed. 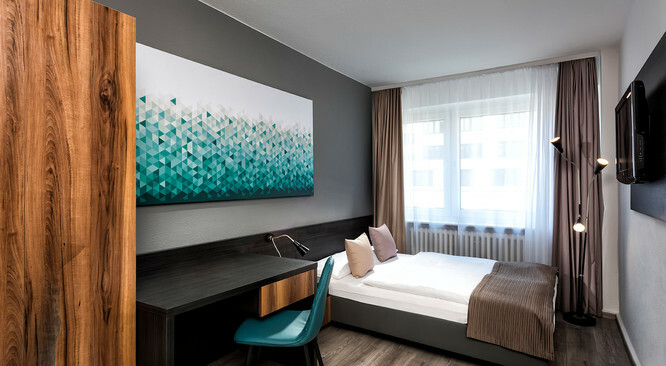 The modern and elegantly furnished executive rooms at Mark Apart Hotel in Berlin are 33m² in size, offer a large desk, a private balcony and are spacious enough to accomodate one or two persons on the sofa bed. The executive double rooms are equipped with bath or shower, WC, cosmetic mirror, hairdryer, satellite TV, radio, telephone, PC and fax connection as well as Wifi internet access. 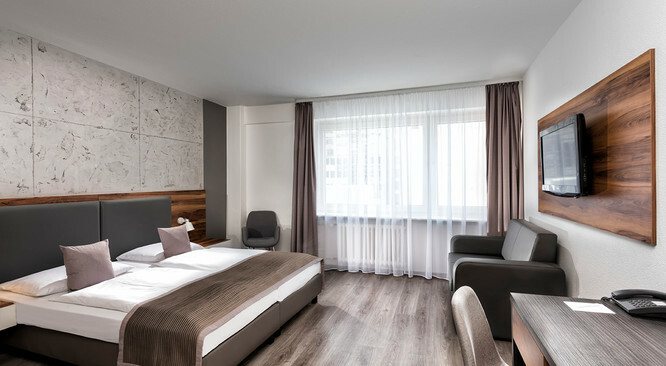 The modern and elegantly furnished apartment rooms in our Mark Apart Hotel are 40m² in size and offer two seperate bedrooms suitable for four persons, a large desk and a private balcony. The apartments are equipped with bath or shower, WC, cosmetic mirror, hairdryer, satellite TV, radio, telephone, PC and fax connection as well as Wifi internet access.